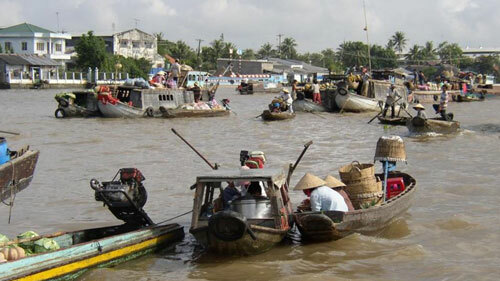 Can Tho is located in the Mekong Delta, in the centre of networks of canals and rivers. The total water traffic length of the city is 1157 km. The Hau River, the biggest branch of Mekong River runs along the northern side of the city. 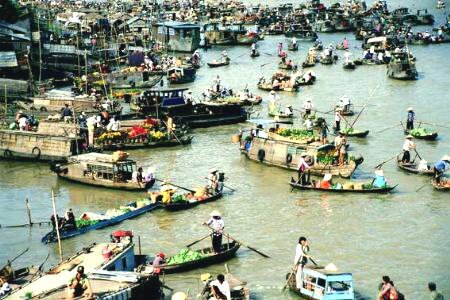 The Mysterious World says that apart from immense networks of canals the floating markets are the main attraction of Can Tho city. ‘The merchant boats down the river offer you all varieties of goods’, says the website. It also notes that touring floating markets is the best way to get local goods and cultural aspects of the city. Rounding on the list of top 10 are Cape Coral of the US, Bangkok of Thailand, Bruges of Belgium, Stockholm of Sweden, Alleppey of India, Suzhou of China, Giethoorn of the Netherlands, Birmingham of England, and Venice of Italy.